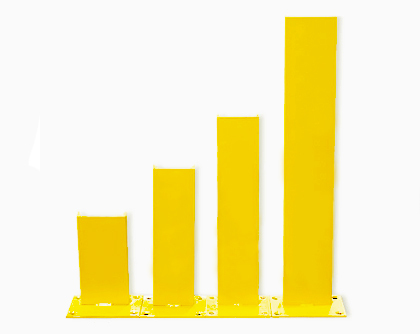 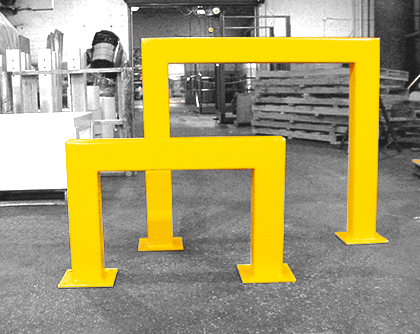 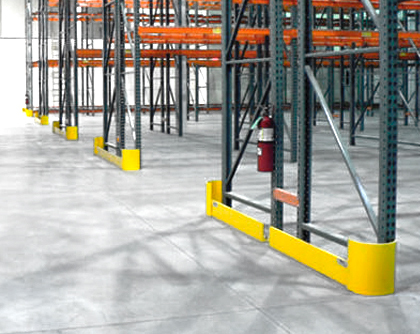 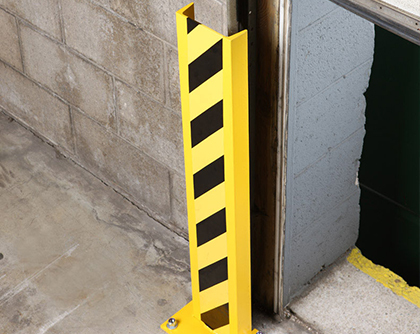 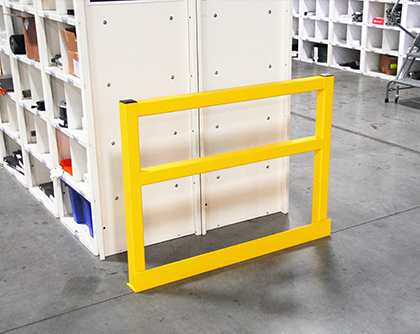 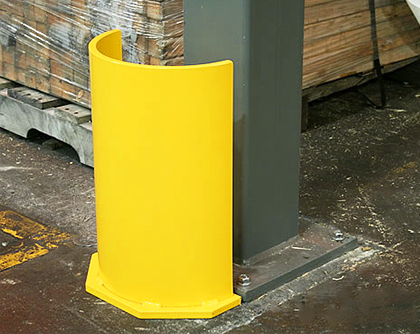 Wildeck protective barriers will provide the protection you need for better operations. 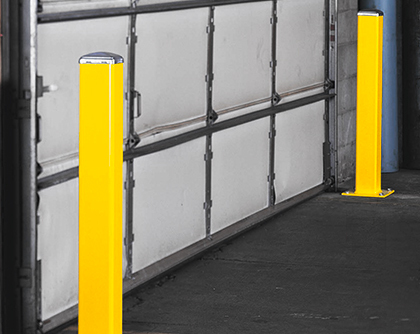 When properly installed, they can help reduce downtime, cut workers' compensation claims, and lower insurance costs. 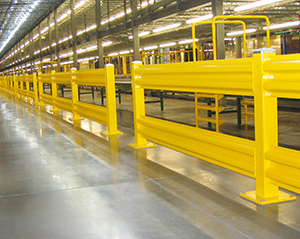 Increase the safety of elevated work areas with steel safety railing that is easily integrated into new or existing facilities. 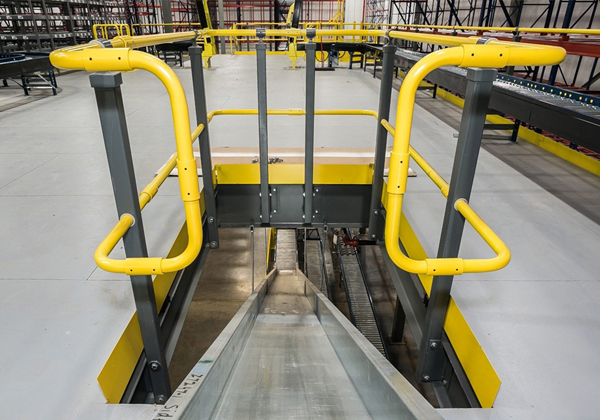 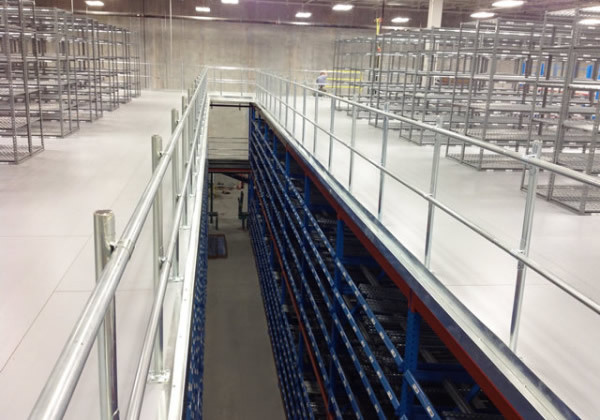 Wildeck safety railing is available in surface and side-mounted variations, and is ideal for mezzanine platforms, pick modules, loading docks, and more.